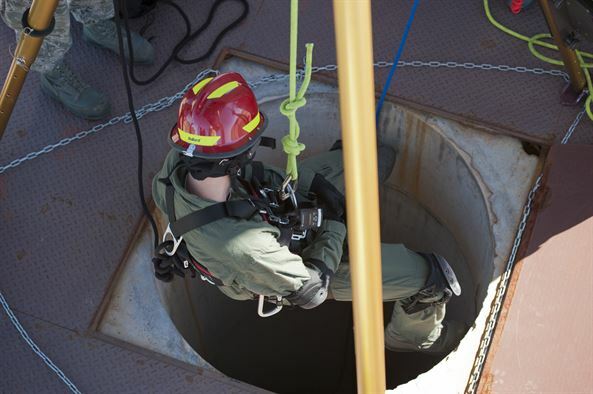 Otis Instruments systems provide ease of use and implementation to comply with varying demands within confined spaces. Gas detection units offer electrochemical, catalytic bead, infrared, low-power infrared or photoionization detector sensor types capable of responding to a number of gases. Utilizing a 900 MHz or 2.4 GHz radio configuration, a wired or WireFree communication method, a direct or alternating current power supply, and an explosion proof or non-explosion proof enclosure are other options to be considered. Download a free article to learn more.